Explore what your clients could be doing in these popular destinations. Sail on Cruise Critic’s "Best Cruises from the West Coast" with Princess®. Relax on a weeklong sailing to the Mexican Riviera, a term we coined for a region we’ve been cruising for over 50 years. Or embark on a Hawaii voyage, featuring an infusion of island culture. There’s no wrong choice, only a right time to book: today! Experience a vacation that recharges you: snorkeling in Cabo, taking in a folkloric show in Mazatlán and tasting rare spirits in Puerto Vallarta on an excursion curated by Latin American culture expert Bill Esparza. 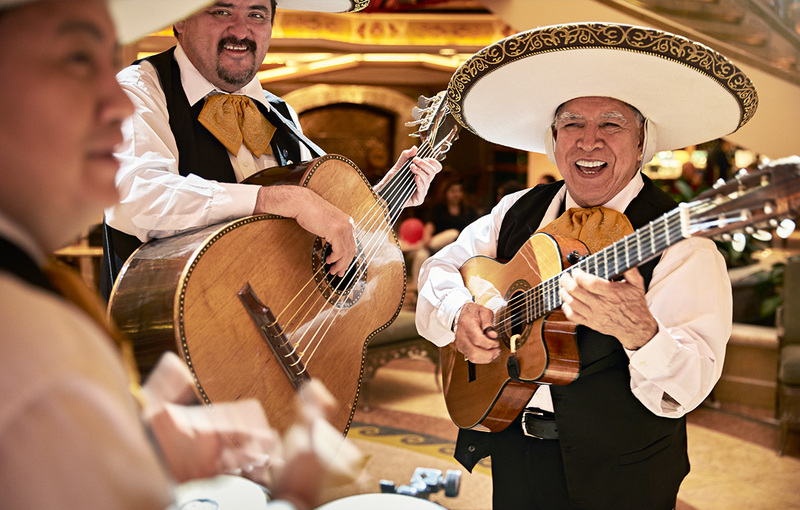 The fun continues on our ships, where fresh local cuisine and live mariachi performances abound. Plus Royal Princess®, one of our Royal Class ships, brings her expanded Atrium and new venues to the West Coast come March. With convenient departure ports of Los Angeles and Vancouver, B.C., sailing Mexico is easier than ever. It’s seeing the best of four famous islands and unpacking only once. 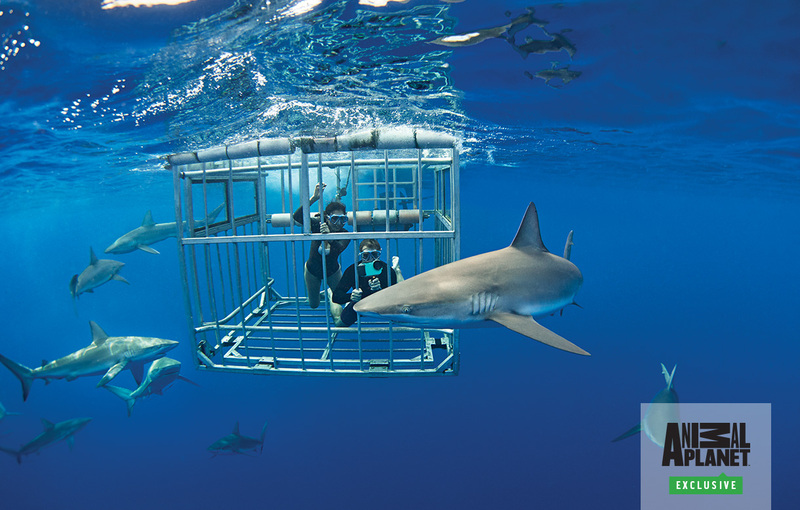 It’s enjoying the Animal PlanetTM Exclusive Shark Encounter excursion in Honolulu and viewing two of the world’s most active volcanoes in Hilo. It’s spying whales and dolphins at play. And it’s experiencing local culture with our Aloha Spirit program on board. That’s the beauty of sailing Hawaii with Princess. 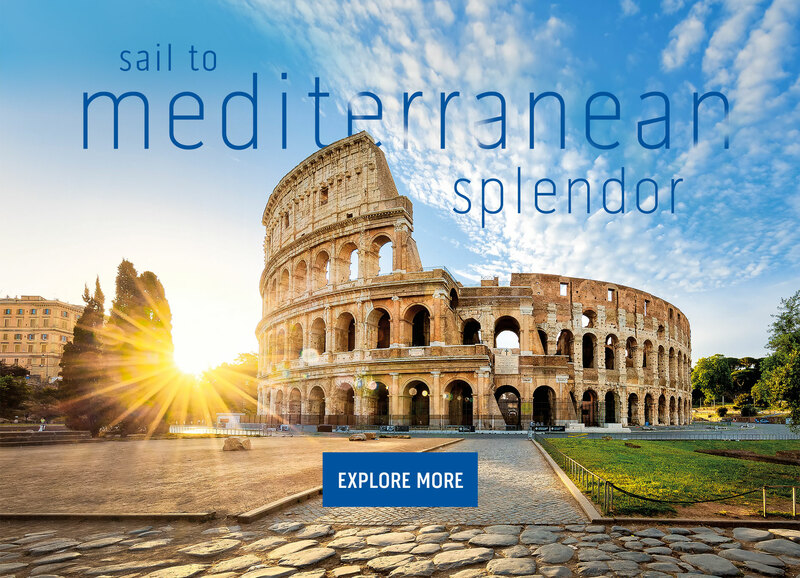 discover all the destinations we sail! 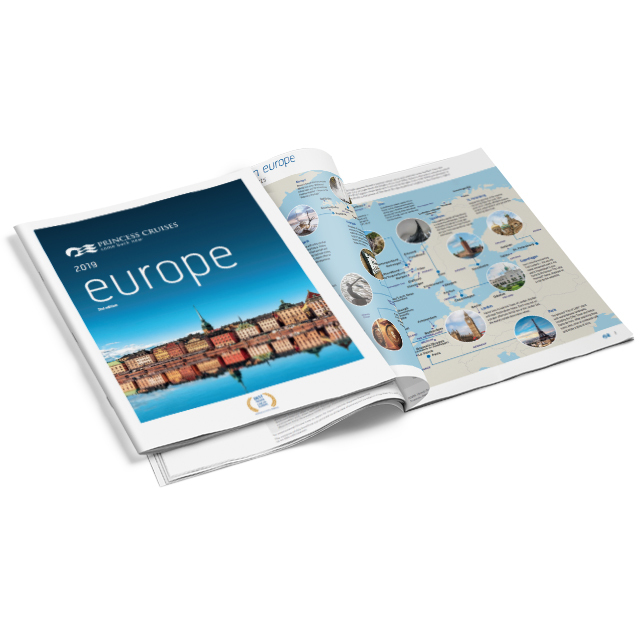 Download or order the brochure on our West Coast sailings. CANADIAN RESIDENTS: Fares are shown in U.S. Dollars, and also available in Canadian dollars. Ask your travel advisor or call Princess for details. *Fares apply to minimum lead-in categories on a space-available basis at time of booking. Taxes, Fees and Port Expenses of up to an additional $120 per person on Royal Princess® 11/2/19. Fares for other categories may vary. Fares are per guest, non-air, cruise or cruisetour-only, based on double occupancy and apply to the first two guests in a stateroom. These fares do not apply to singles or third/fourth-berth guests. This offer has limited space and may not be combinable with any other public, group or past guest offers, including air discounts. Offer is available to residents of the 50 United States, Canada, Puerto Rico, Mexico, Bermuda and the District of Columbia who are 21 years of age or older and receive this offer. Fares quoted in U.S. dollars. Please refer to princess.com for terms, conditions and definitions that apply to all bookings. ©2019, Princess Cruise Lines, Ltd. Ships of Bermudan and British registry.